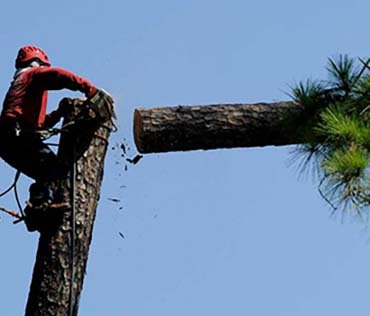 FLOWERS Tree Service is your one-stop-shop for all your tree needs in Wilmington NC and Florence SC. 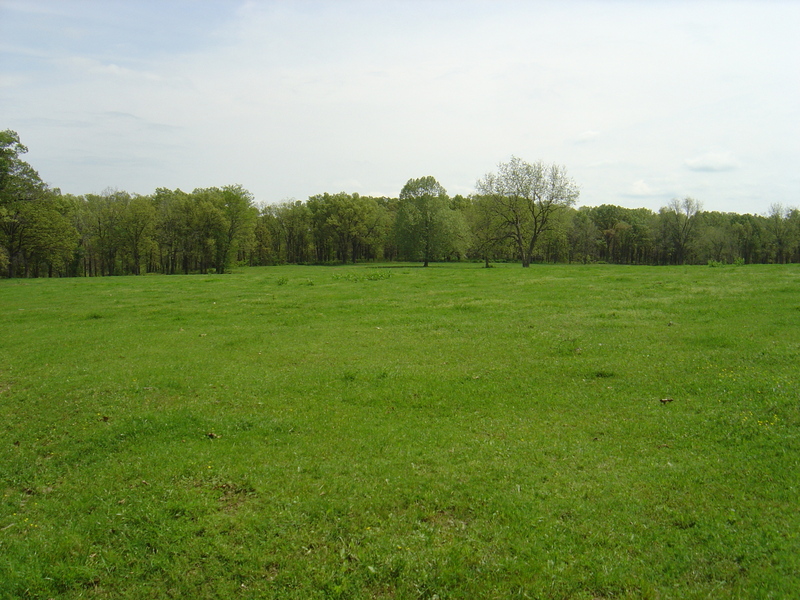 Our team of experts will provide you with quality service at a reasonable price. 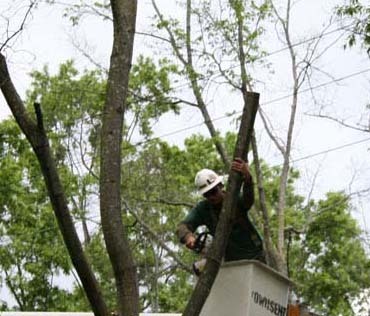 You'll feel safe in choosing FLOWERS Tree Service, because we are licensed and insured. 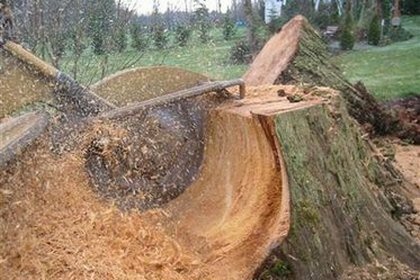 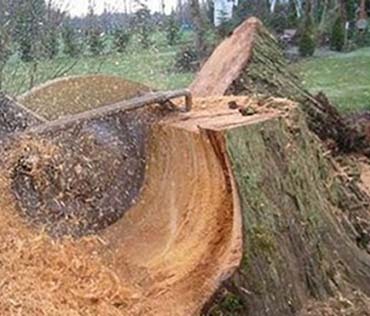 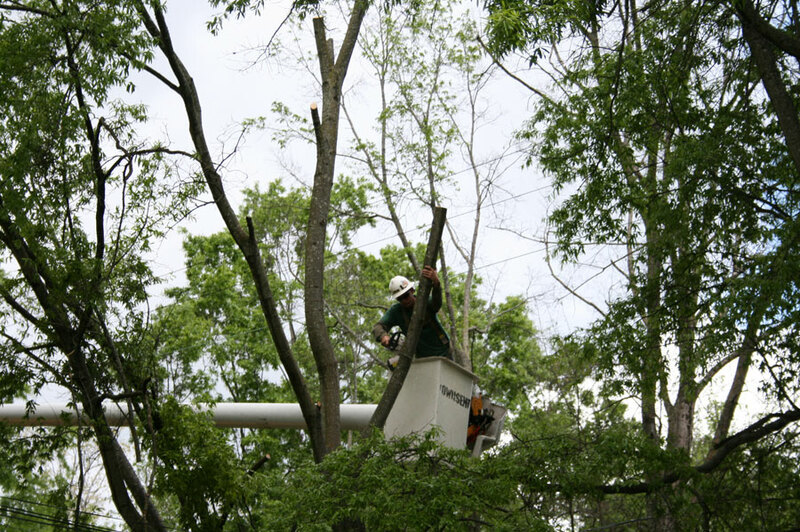 Our precision tree climbers can safely and accurately remove trees from your land. 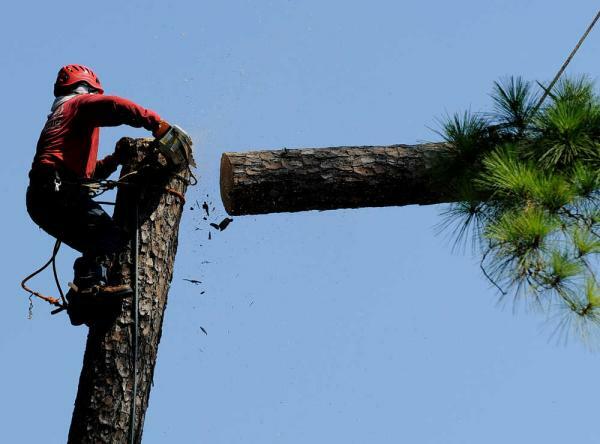 No stump is too large or small for Flowers Tree Service. 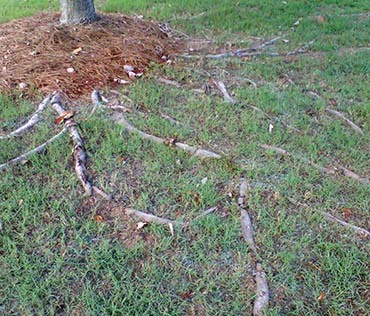 Old roots and stumps will be a problem of the past after our team takes care of them. 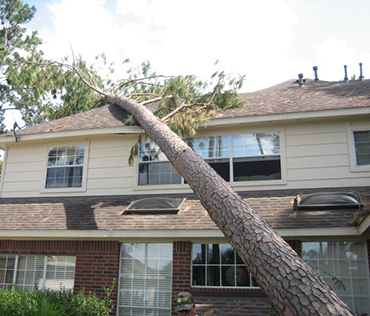 Summer storms can cause falling limbs and leaning trees, which can damage your home and land. 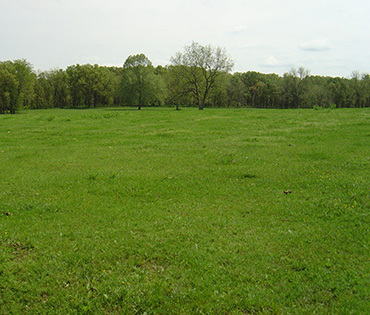 Our fully licensed and insured team provides quality service, a quick response, and a competitive and reasonable rate.